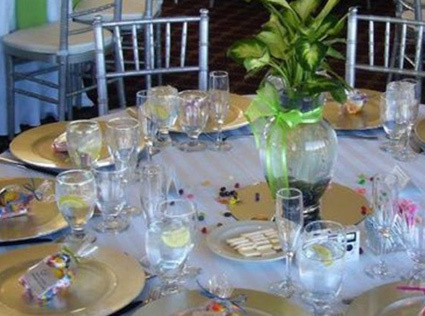 Below is an overview of the items and categories of items we offer for your event planning needs. If you don’t see something in the list, please contact us as we are unable to post every item we carry. 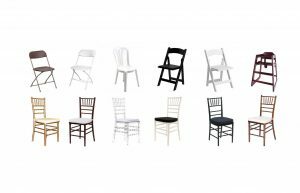 See a selection of our chairs. 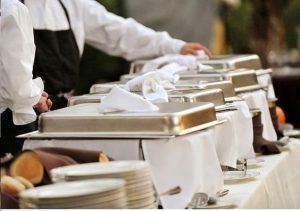 See a selection of our Catering and Cooking Equipment. See a selection of our flooring. 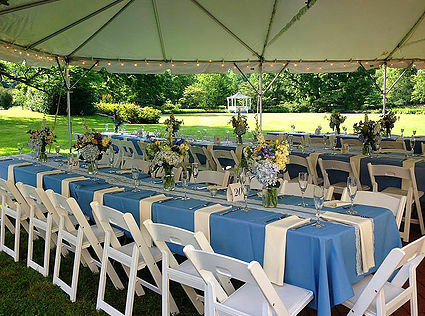 East Coast Event Rentals offers a large variety of luxury linens to compliment your event. 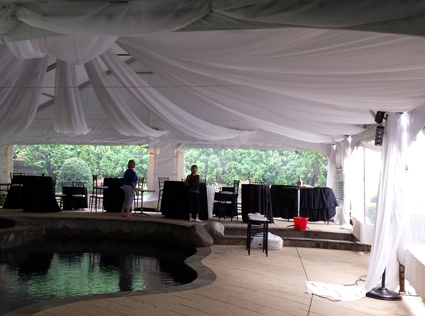 Our helpful staff will gladly offer assistance on choosing the perfect colors for your event. See a selection of our table settings. 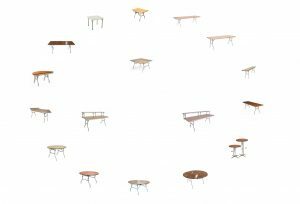 See a selection of our tables. 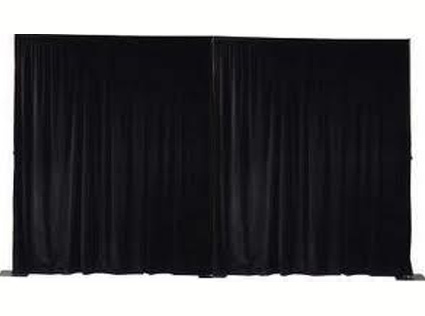 See a selection of our pipe and drapes. See a selection of our tents and outdoor equipment. … if you don’t see something on our web page – Just ask us! 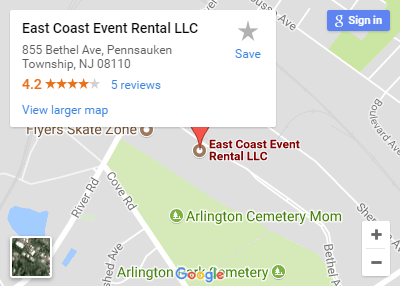 Please contact us with any questions, and a helpful customer service team member will be happy to assist you.